Question of the Day: What would you do if robots took your job? 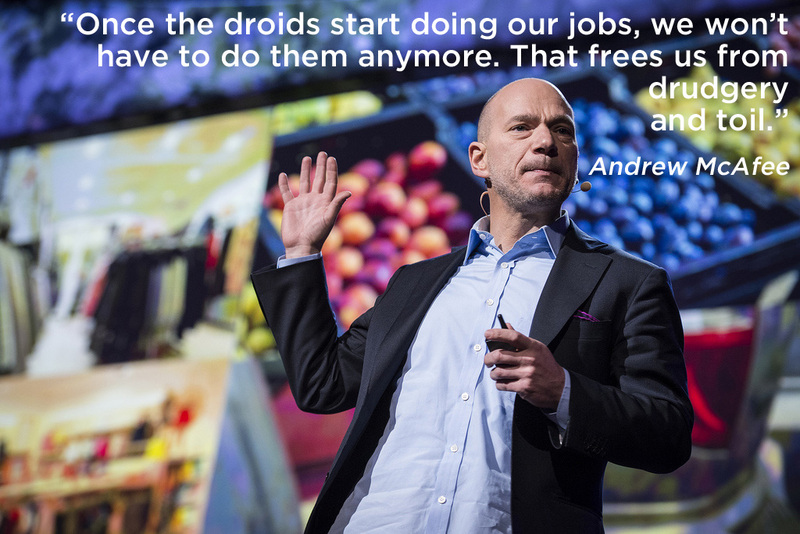 There have been several sessions at this year’s TED conference that have us pondering about the future of work in the face of technological advancements. 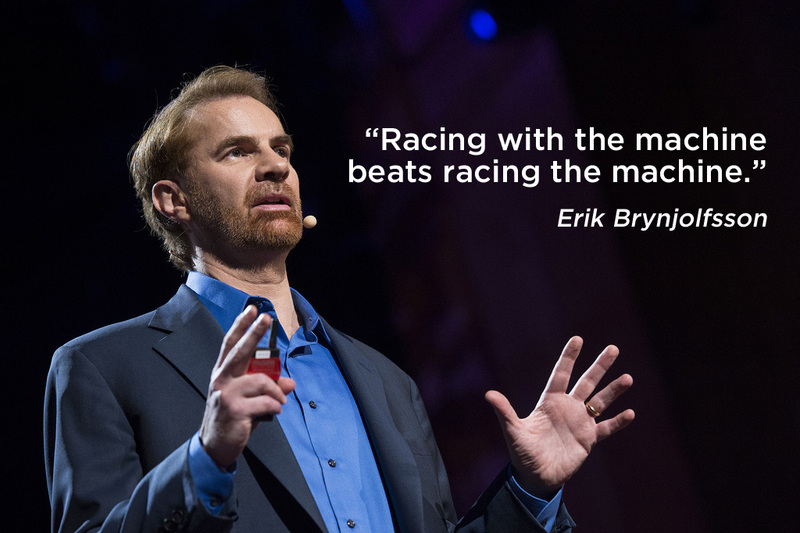 Erik Brynjolfsson and Andrew McAfee use the term “the new machine age,” where many jobs humans currently have will be replaced by technology, machines and robots. 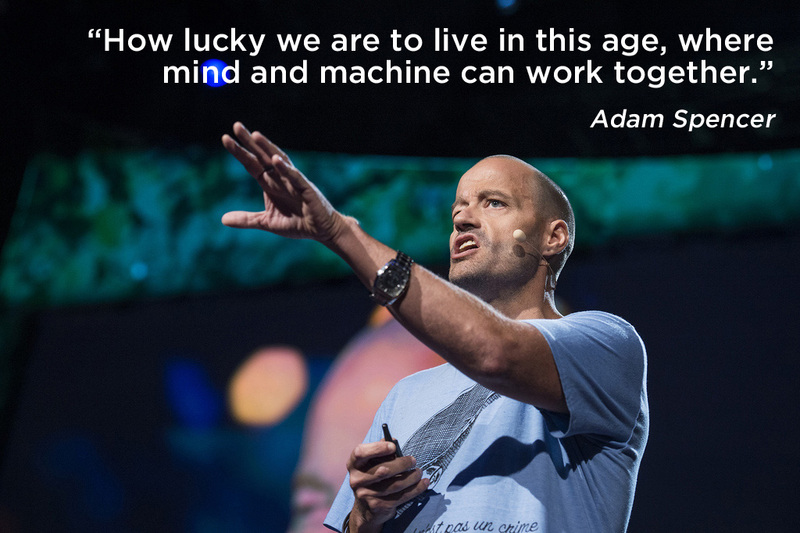 Instead of fearing this future, they and speaker Adam Spencer share messages of embracing it. In their own ways, they all say that the technological advancements will allow us to be more creative, focus on ideas and problem solving. This poses an interesting thought. If you could give your job to a robot, what would you do with your time? Let us know in comments below. Here is what some of TEDActive members would do.